We are currently at volume #7 and it’s been 3 years since Boruto manga started. If we continue at the same pace, it would roughly take us 9-10 years more to finish the manga. That’s 2028-29!!! I don’t even know if we are all gonna be alive when Boruto ends. It seems like Boruto is going to give One Piece a competition. 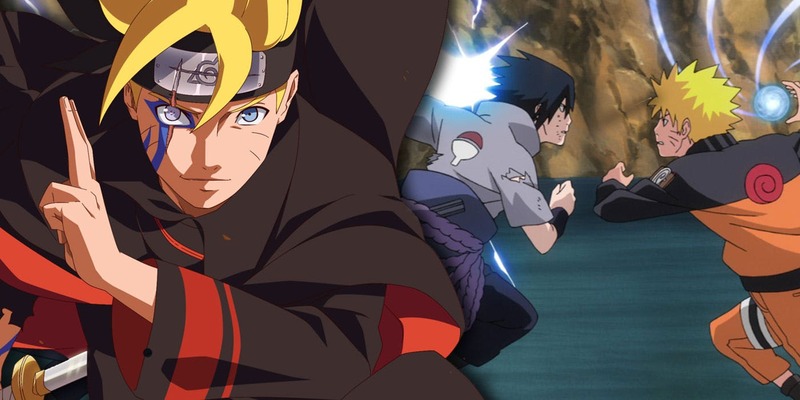 Now, just imagine, Boruto anime will now definitely go on for more than a DECADE! Boruto is not gonna end anytime soon! 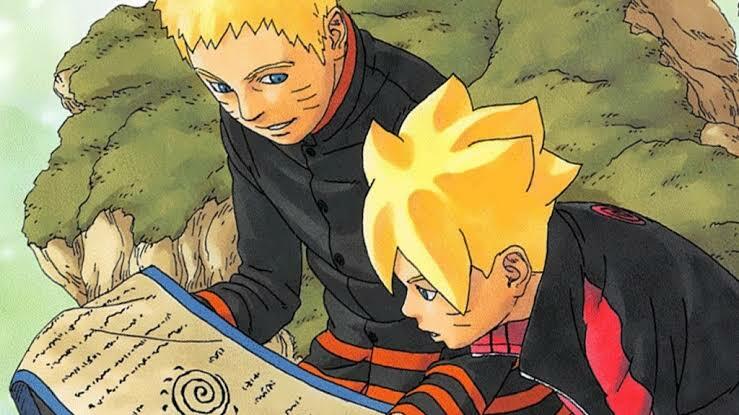 If we look at it in another way, it seems like that the Boruto manga will roughly run for the same duration of time Naruto ran for in the Weekly Shonen Jump! I think that is way more than enough for a sequel. Most sequels don’t even last this long. Majority of people are following Boruto as they really loved Naruto! You can read the rest of the interview on their website and you can also read the Boruto manga on their Manga Plus app! Well, that’s it for now. We have a firm idea when Boruto will end but it’s gonna be a very long time before it ends. I am so sure that most of you who are reading this right now would be married and busy with your life. Well, I can’t say the same for myself as I am still single. I am pretty sure that I will be single 10 years in the future too… Oh well, let’s not turn this into something sad. Let me know your thoughts in the comments down below! Next story Dragon Ball Super Chapter 45 Release Date & Spoilers – Moro vs Vegeta Conclusion! 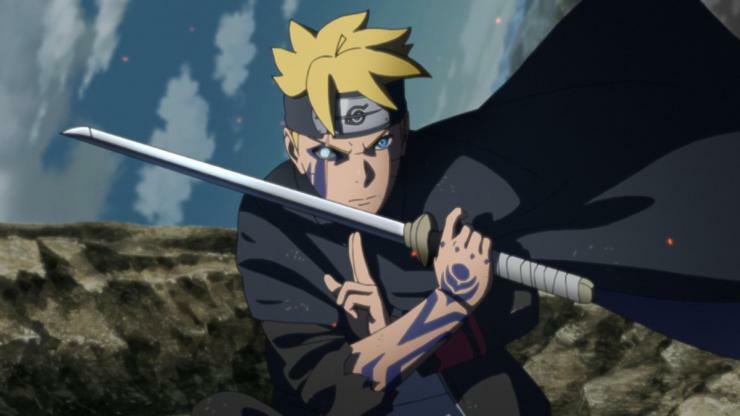 Previous story Boruto Anime Schedule For February – March 2019! Naruto Shinden Arc Starts!